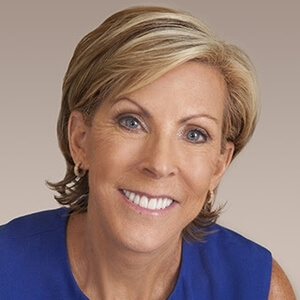 Kathy Giusti, a multiple myeloma patient and business leader, founded the Multiple Myeloma Research Foundation (MMRF) in 1998. Giusti and the MMRF pioneered the establishment of innovative, collaborative research models in the areas of tissue banking, genomics, and clinical trials. Today, the MMRF is the only organization that has built an end-to-end cancer research system to facilitate and accelerate the entire process, and is the world’s top private funder of multiple myeloma research, having raised over $350 million since its inception. Guided by Giusti’s singular vision and business acumen, the MMRF created the first centralized tissue bank in multiple myeloma, which today houses 4,000 samples. 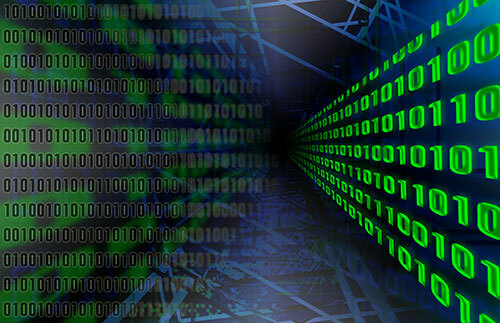 In collaboration with the Broad Institute and the Translational Genomics Research Institute, the MMRF was the first to launch an initiative to map the multiple myeloma genome. Ten new drugs developed by MMRF initiatives have received FDA approval in the time it normally takes for one. Prior to founding the MMRF, Giusti was a leader in the pharmaceutical industry, holding senior positions at G.D. Searle and Merck. In recognition of her leadership in cancer research and the field of precision medicine, Giusti was named Faculty Co-Chair of the Harvard Business School (HBS) Kraft Precision Medicine Accelerator. This $20M program is endowed by Robert Kraft and the Kraft Family Foundation and its mission is to speed precision medicine across all cancers. Giusti has earned several prestigious awards and recognitions, including being named 1 of 3 Top Business Leaders Disrupting Medicine by Fortune Magazine, Time 100’s Most Influential People in the word and #19 on Fortune’s 50 World’s Greatest Leaders list. Giusti served on President Obama’s 2015 Precision Medicine Initiative Working Group and continues to act as an active advisor to the Obama PMI (“All of Us”) and Vice President Biden’s Cancer Moonshot program. Giusti received her MBA in general management from Harvard Business School. She holds an honorary Doctorate from the University of Vermont.